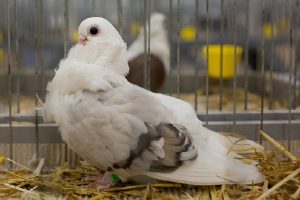 The Barbarisi Owl pigeon-also known by the names: Syrian Turbiteen, Barbarisi-Mövchen Cravaté Barbarisi, Barbarian – is a varietal originating from Syria (southern Turkey), and is thought to have been cultivated since the early 1900’s. 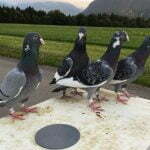 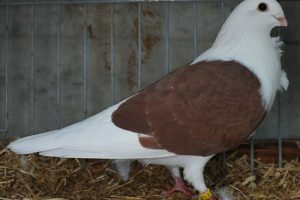 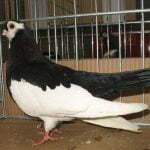 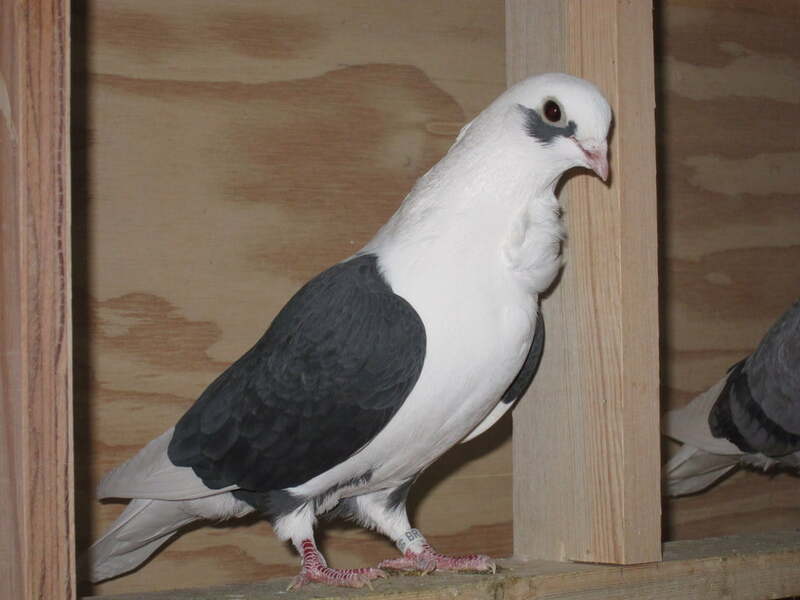 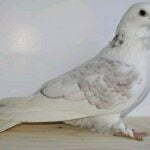 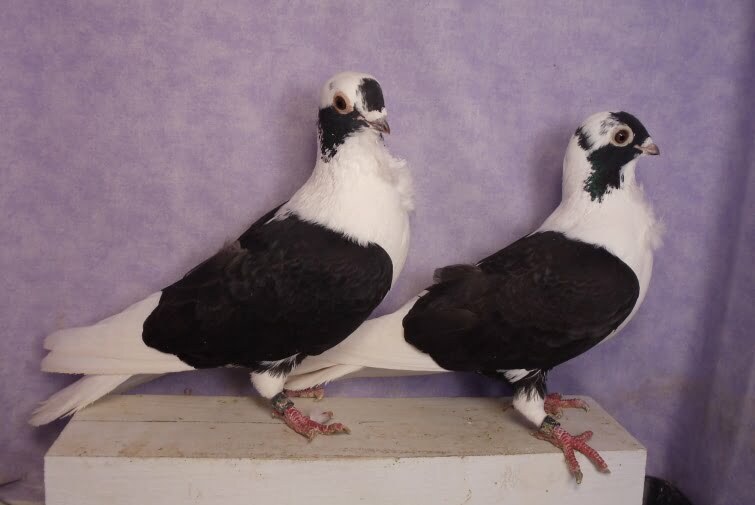 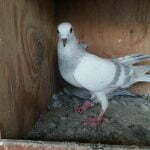 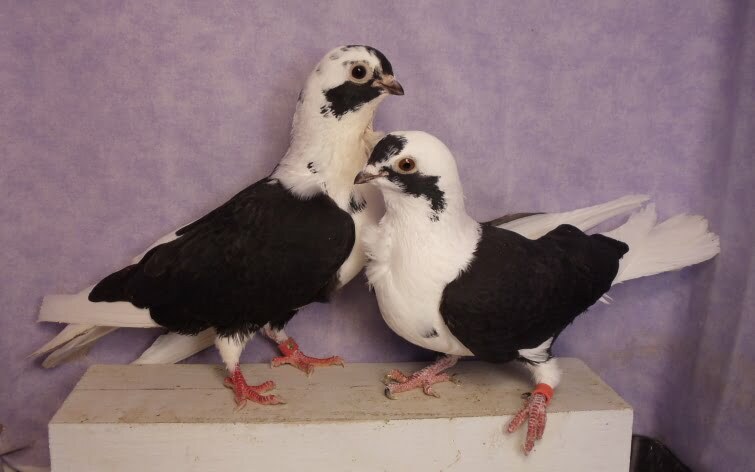 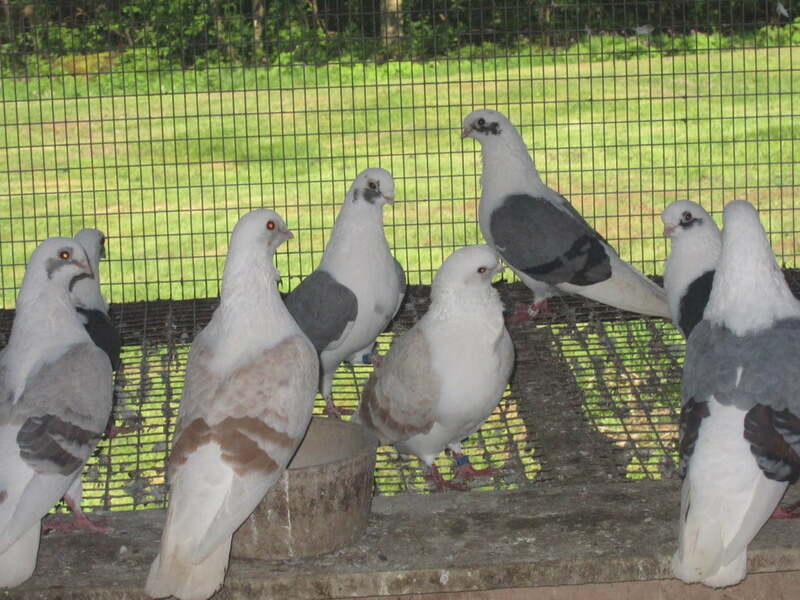 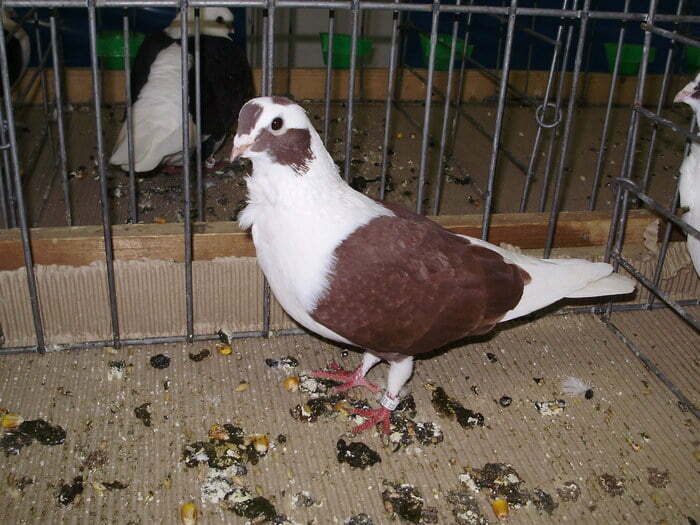 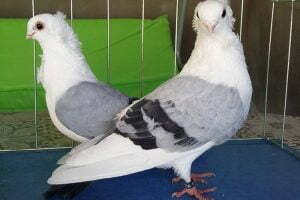 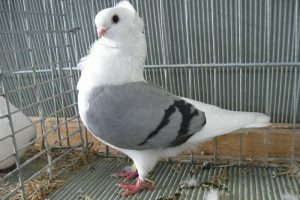 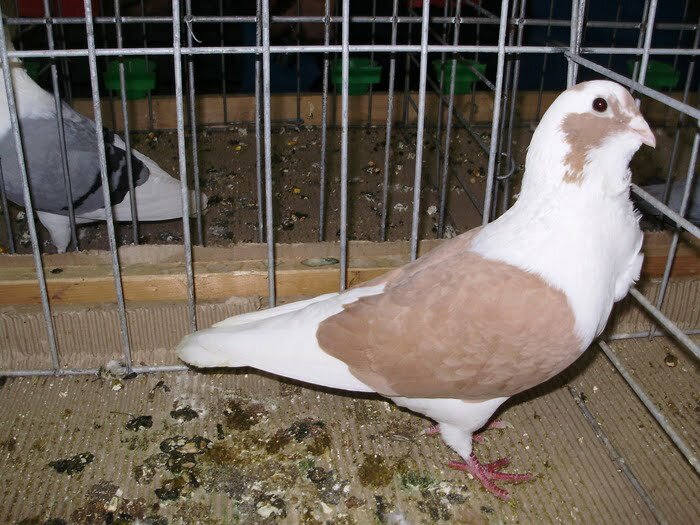 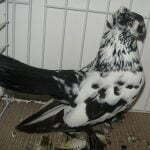 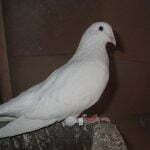 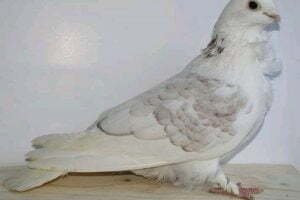 Varieties are categorized into in this type of owl pigeons , classified as a varieties of interest, look attractive. 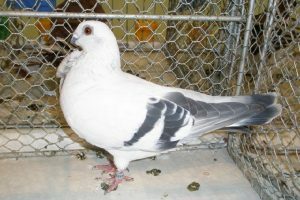 Generally marked with three color spots or marks on the head (a single spot of color on the crown, and one spot on each cheek).